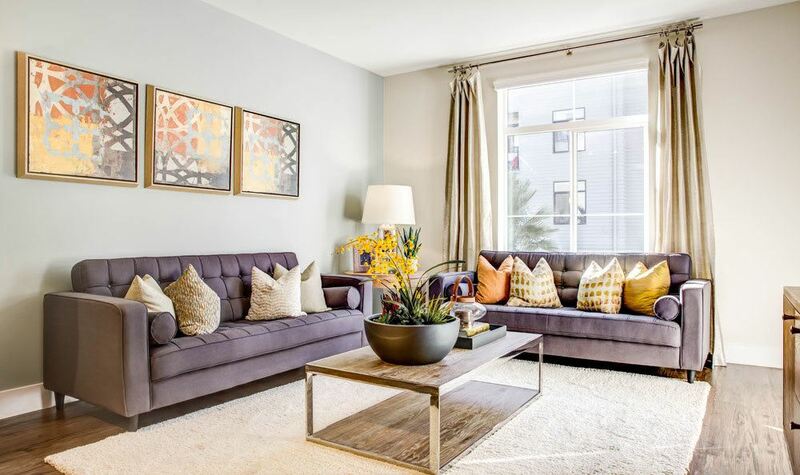 At Brio urban-style living meets contemporary sophistication. 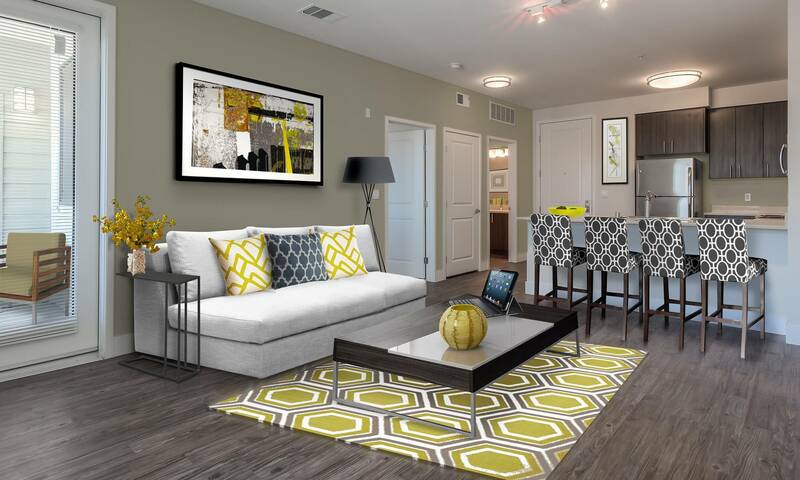 Brio offers a variety of luxurious one and two bedroom floor plans to choose from. 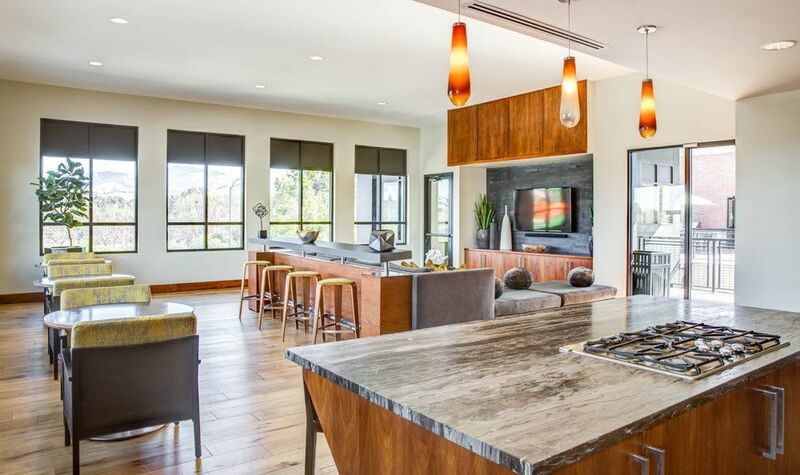 Our community combines classic comfort, unique architecture, and modern convenience to create the ultimate Walnut Creek living experience. 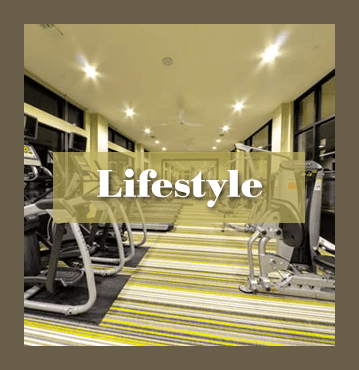 Find the perfect apartment home that will complement your lifestyle and enjoy the leisure you deserve at Brio. 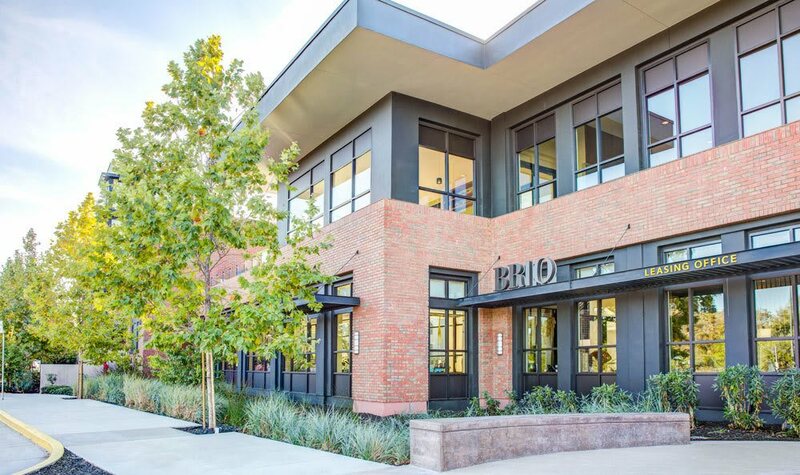 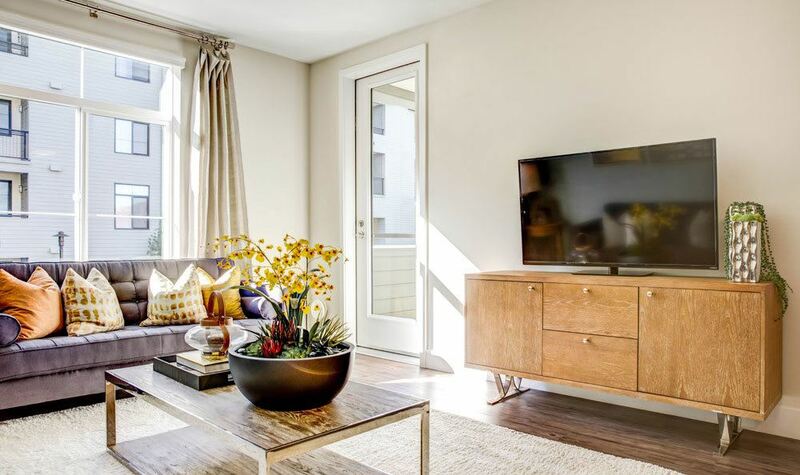 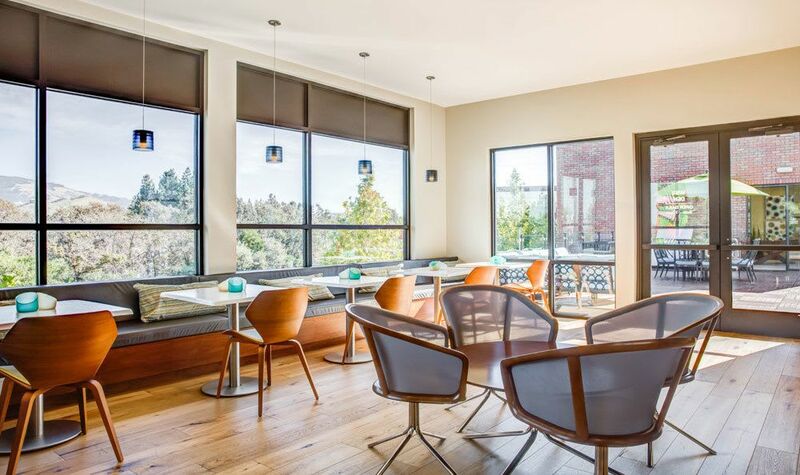 Located in one of the most sought-after neighborhoods of Walnut Creek, CA, Brio provides the urban living experience you crave. 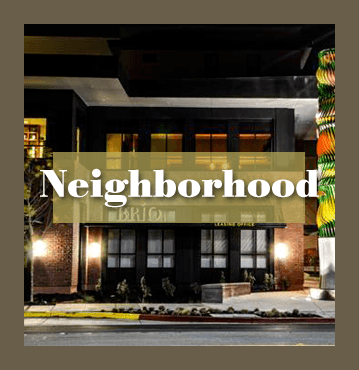 Spend the day exploring Broadway Plaza’s trendy shops and indulging in local favorite restaurants or stroll through Heather Farm Park. 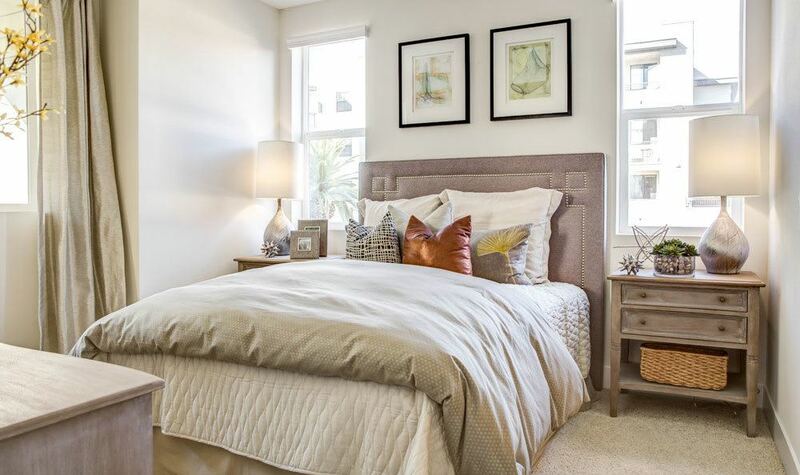 Take advantage of the convenient access to I-680 and the BART station, which make commuting a breeze. 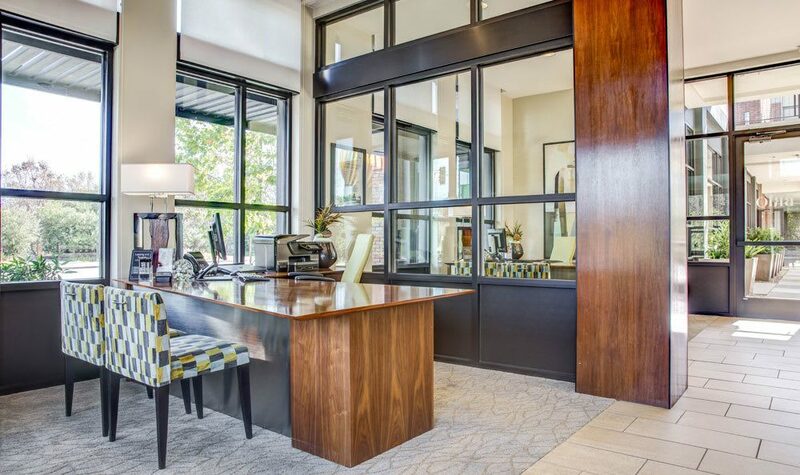 The Walnut Creek school district is outstanding as well. 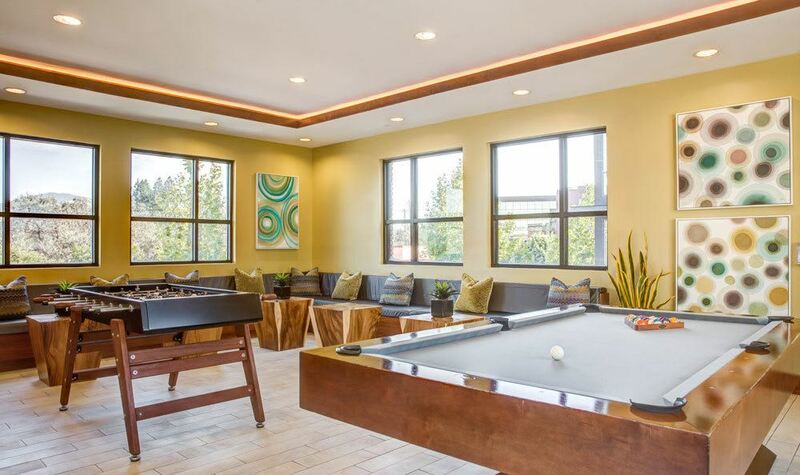 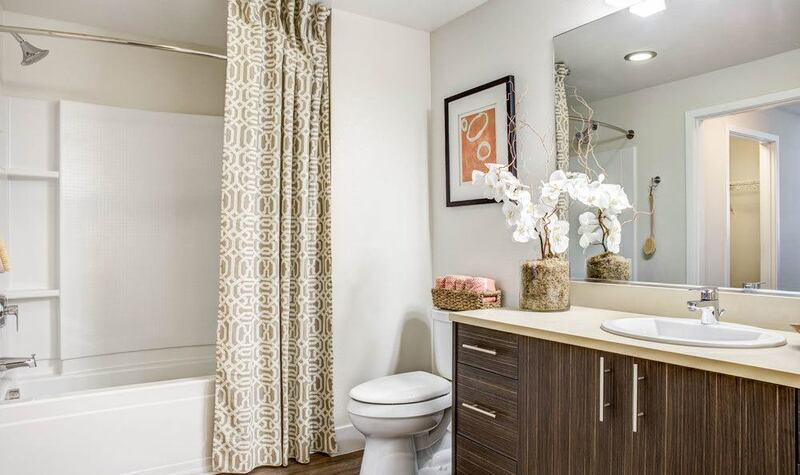 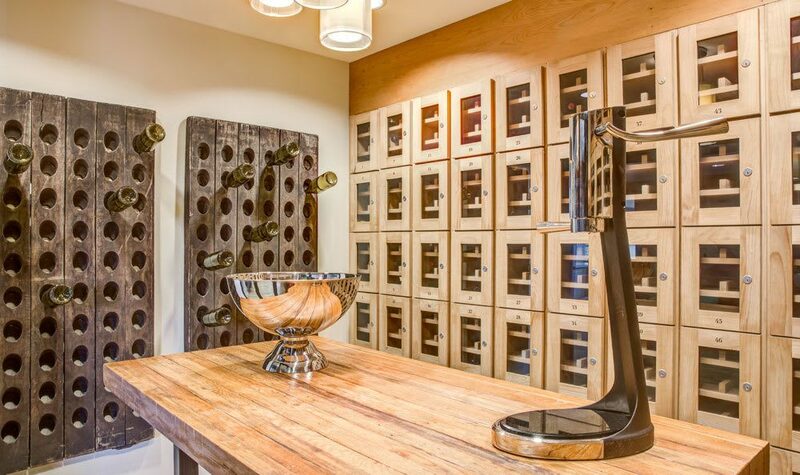 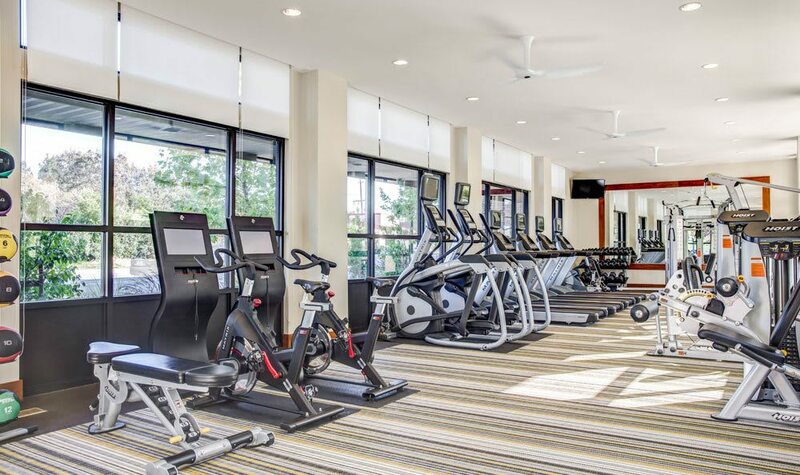 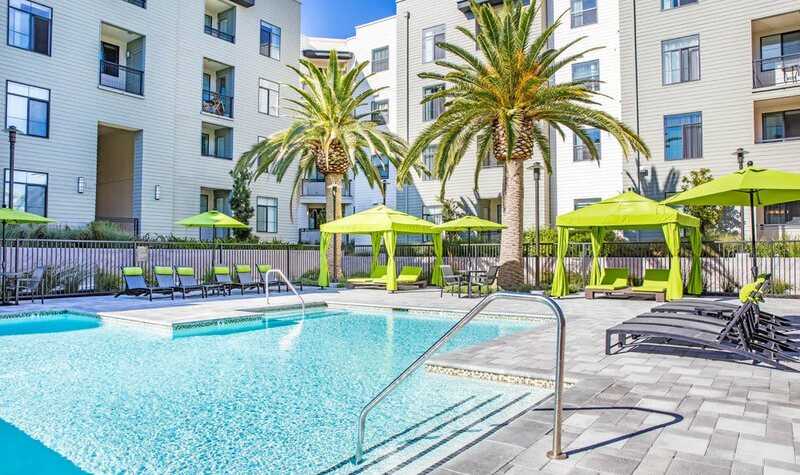 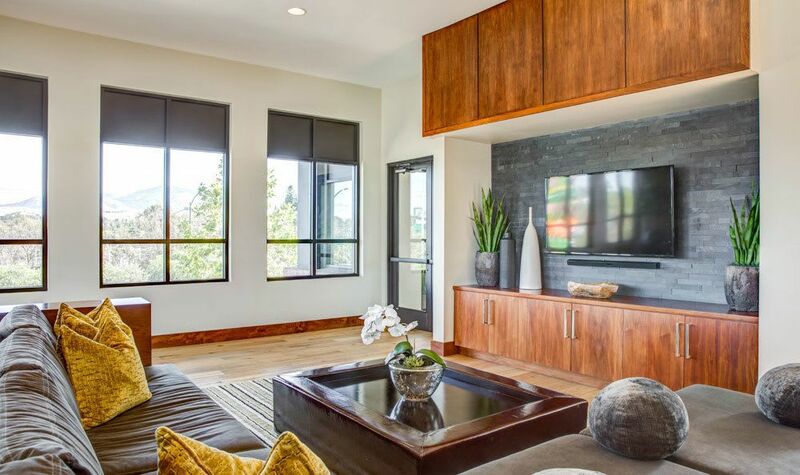 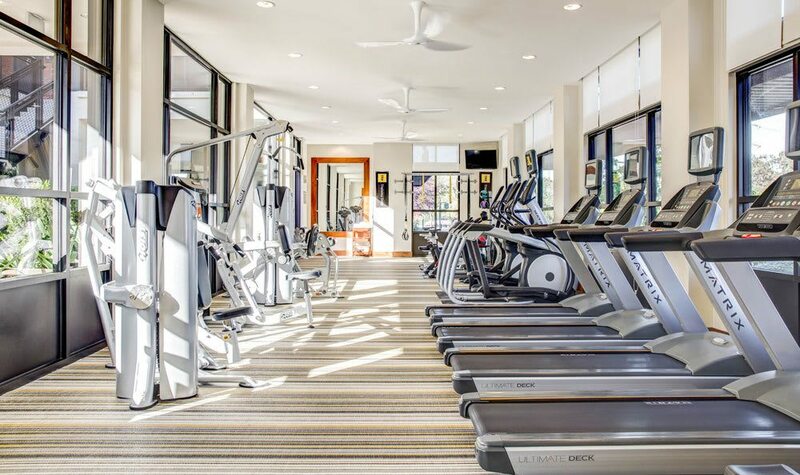 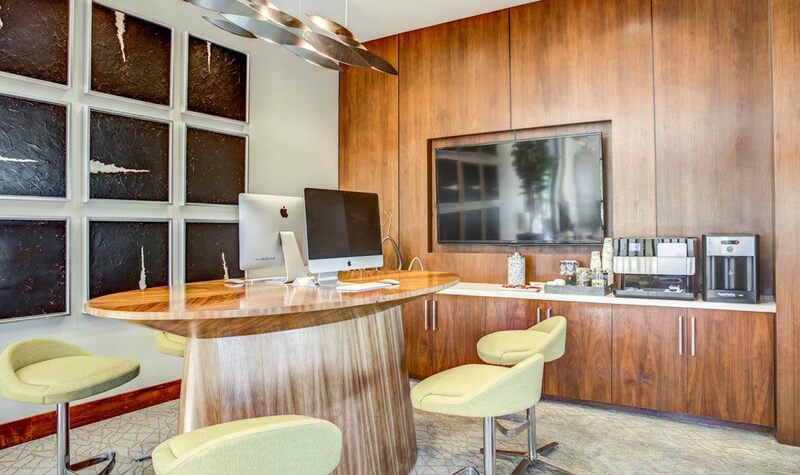 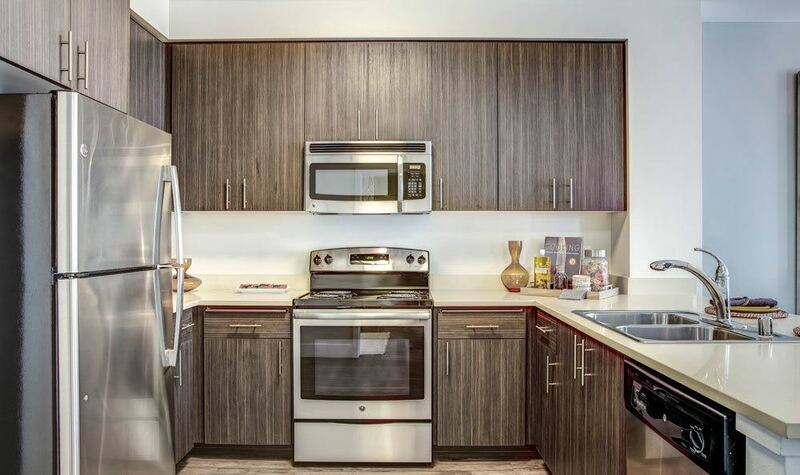 Your options are endless in our Walnut Creek apartments. 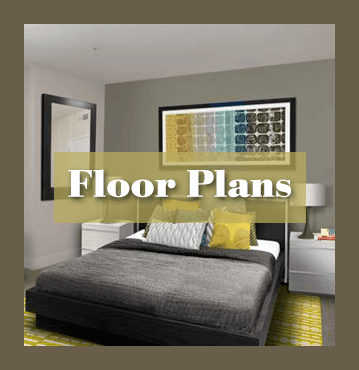 Make your move today!